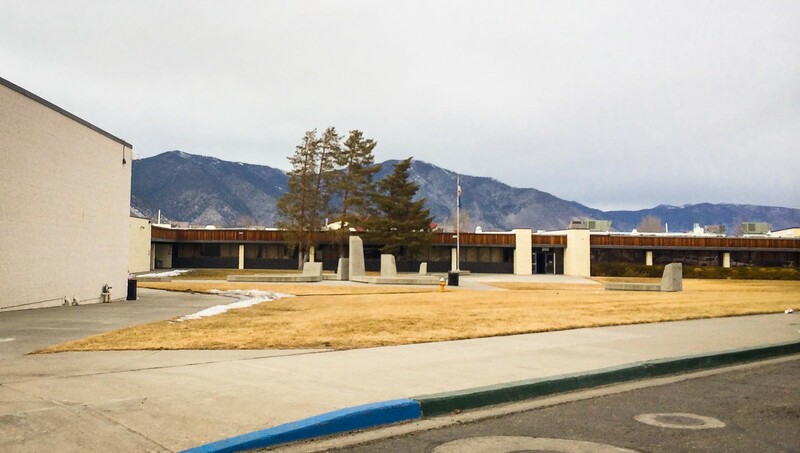 As the only high school serving the Carson Valley, Douglas High School has constantly been pressed for capacity. 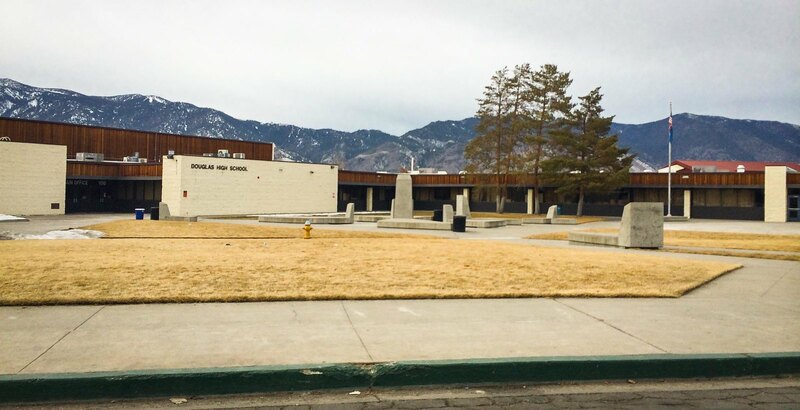 This had led them to expand the school several times since it opened in the 1970s. 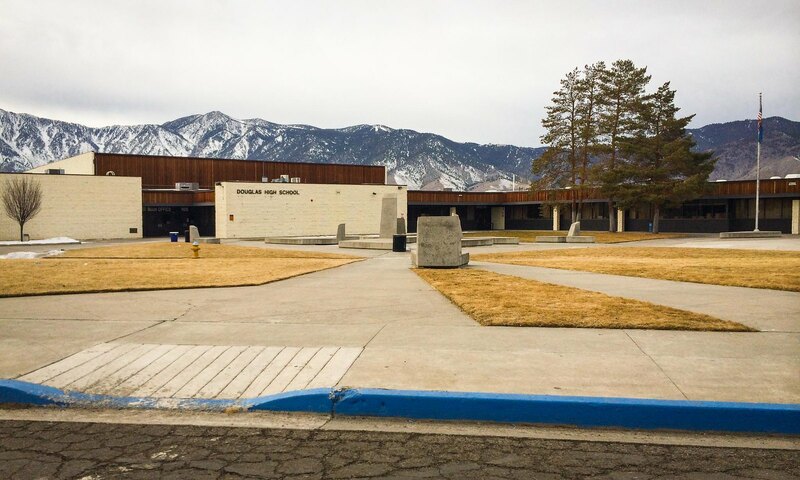 The most recent expansion in the 90s brought new classrooms and a secondary gym, but it still wasn’t enough. For the past decade at least, 9th graders have been attending classes at the local middle schools, while still being considered “high school students” just because there wasn’t enough room. 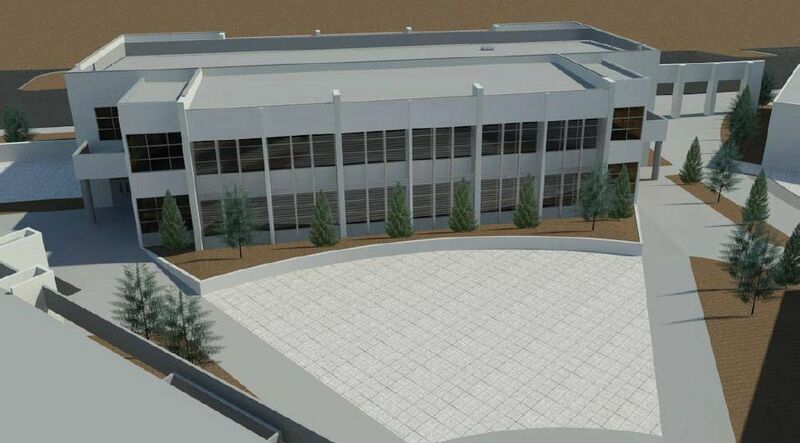 Well, a plan has been in the works to add enough space to the high school to bring 9th graders back, and construction is set to start in just a couple of months. 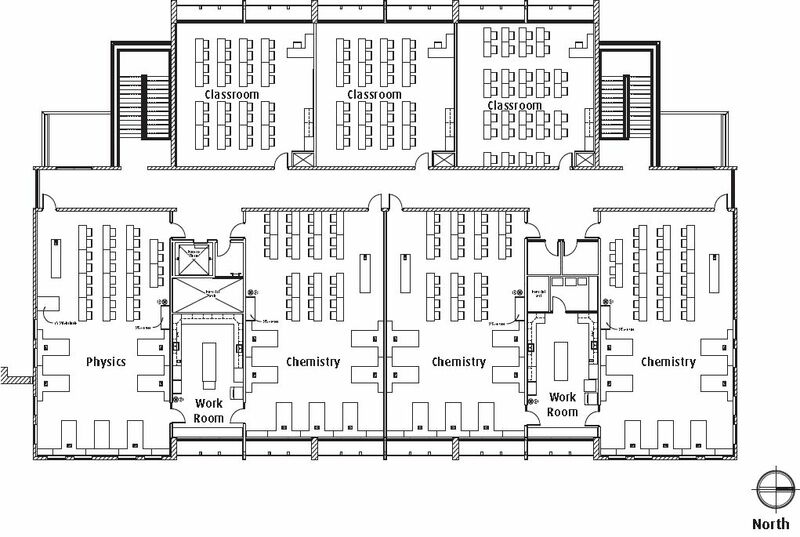 The blueprints for the renovations can be found here. This plan will add a brand new building in front of the school, completely changing the look of the school from the street. The new building will be two stories tall and contain science and math classrooms. 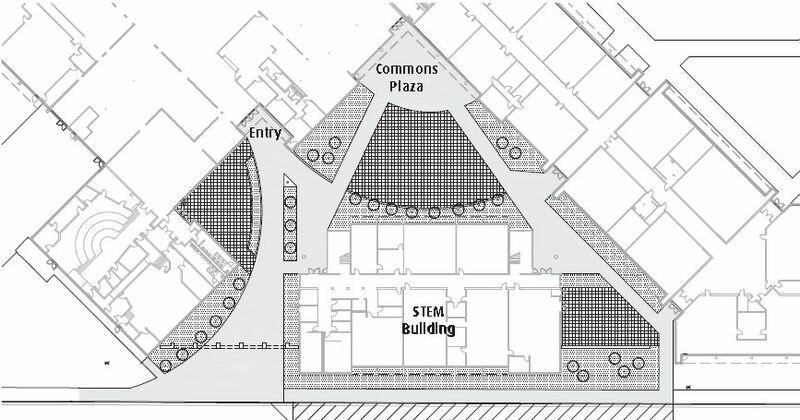 The space between the new building and the old school will be reworked as a paved “Commons Plaza.” This means saying goodbye to the Tombstones, the concrete pillars that have graced DHS’ front yard for decades. 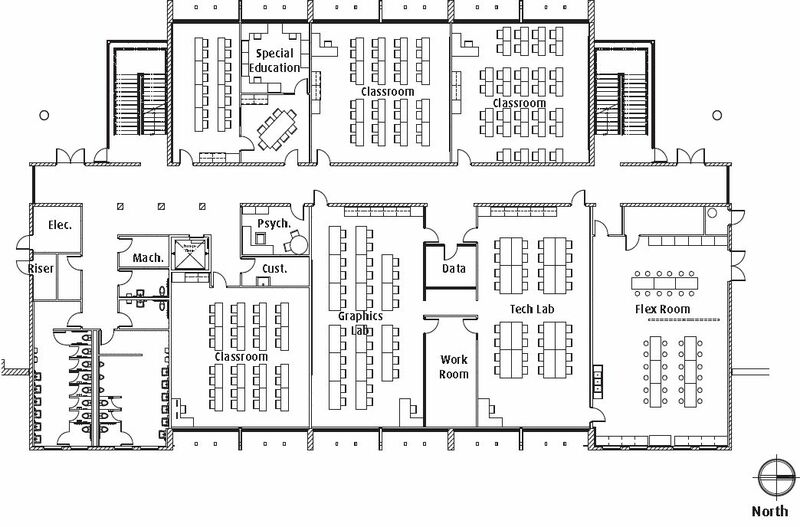 A new commons area is also in the works, remodeling it from an interesting tiered space into what essentially is a prison lunchroom. The commons was always a place that you had to be aware of while you were passing through. You had to step up, you had to step down. Everything was at angles to everything else. It was impossible to walk in a straight line; you had to zig zag through three dimensions to get anywhere. There was one triangle platform that served as a stage, for plays, music, or just somebody messing around trying to get attention at lunch. There was hardly a right angle in the whole room; everything was acute or obtuse. It wasn’t a lunchroom, it was a Commons, a gathering spot, a public square. It was a place you couldn’t just ignore, it grabbed you and made you notice it. And everything unique about it will be going away during this remodel. Some existing walls and offices on the east side will also be knocked out to expand the lunchroom, providing a lot more space for seating. But there will be a lot less character over the old design. Just another rectangular room with straight rows of tables. Sit down, ingest food, get out. And die a little every time. You want to know what’s wrong with kids today, this picture tells you about 60% of what you need to know. 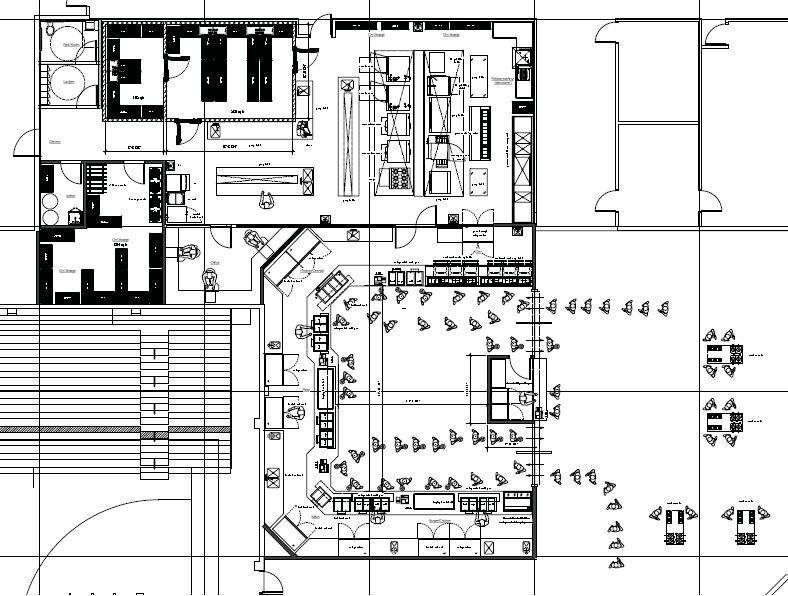 The new kitchen area looks like ants marching in to carry away their food. 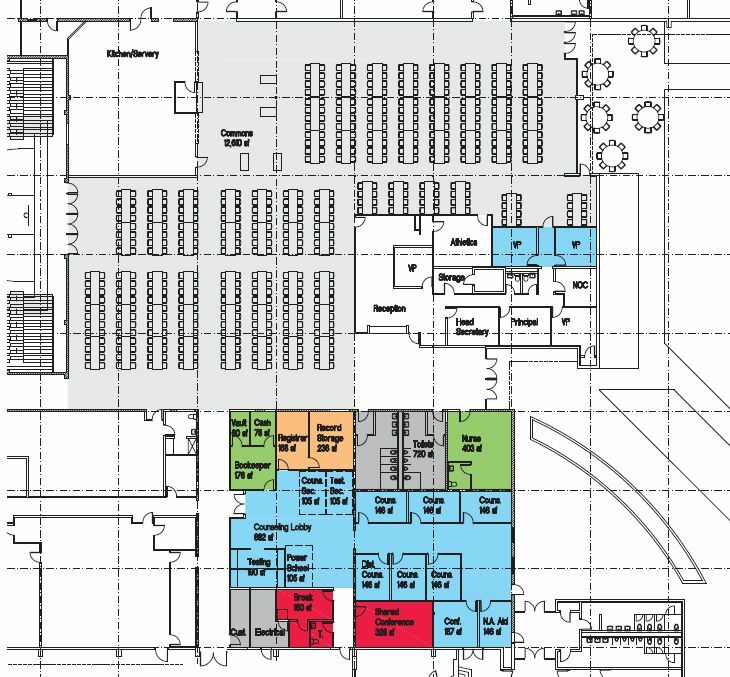 Other changes are in store, including an expansion to the secondary gym and some restructuring of classroom space here and there. The new school I’m sure will be more spacious and able to hold an increased student body, but it will take the school even further away from being the Douglas High School that I attended. A shame about the tombstones. Seems like they could keep them even with the new building in front.